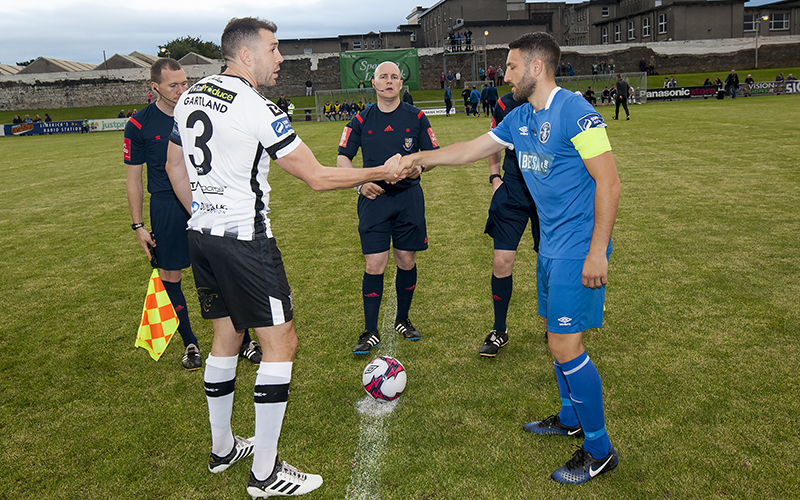 Michael Duffy’s 81st-minute strike landed a cruel blow on Limerick who should have earned a point as they went down 1-0 to leaders Dundalk in the SSE Airtricity League Premier Division at the Markets Field on Friday night. 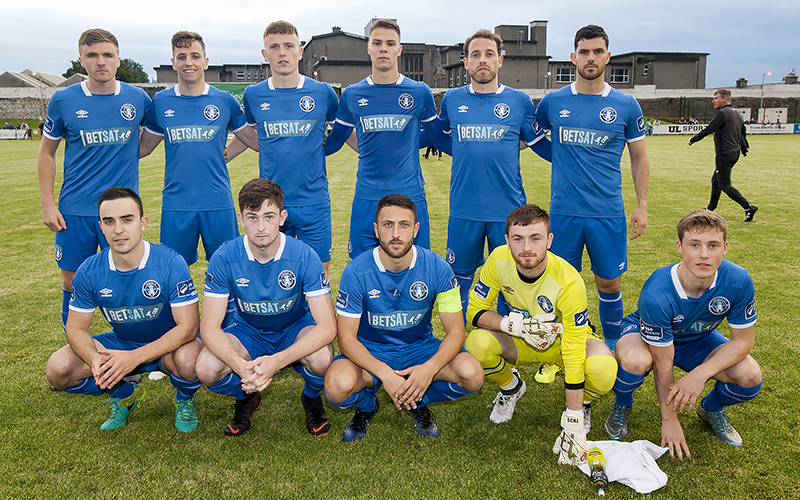 Limerick manager Tommy Barrett made four changes to the team that defeated Cabinteely in the Irish Daily Mail FAI Cup last-16 seven days earlier. Captain Shane Duggan returned from suspension and was joined in the starting lineup by Killian Brouder, Karl O’Sullivan and Will Fitzgerald. The quartet replaced Billy Dennehy, only fit enough for a place on the bench after a chest infection, Shaun Kelly, who missed out with a badly bruised bone in his foot, Eoin Wearen, absent with a knee injury, and Danny Morrissey. Limerick’s game-plan went to plan in the first half as they looked to attack on the break while keeping it tight at the back. Dundalk had an early low strike from Duffy saved by Tommy Holland, who then comfortably gathered on the line from Daniel Cleary’s looping header after a Jamie McGrath corner. Connor Ellis was doing well when in possession and after getting away from Cleary he earned a free-kick in a dangerous position, but Shane Tracy’s attempt at a trademark set-piece went off target. 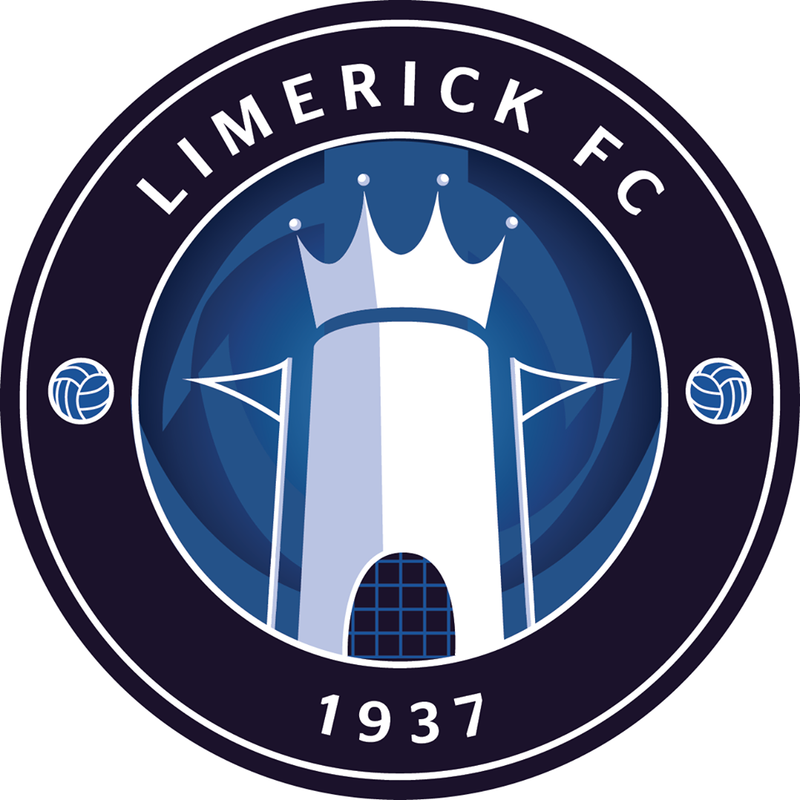 Limerick did test Gary Rogers on 12 minutes when Ellis again did well and pulled the ball back for Fitzgerald whose strike took a deflection on the way through to the ‘keeper. Ellis was then creator for O’Sullivan as, after making a surging run, he laid the ball off to the winger on the right of the box and Rogers was forced into a good save, gathering at the second attempt. On 19 minutes, Brouder brilliantly defended a McGrath corner and Limerick broke at pace through O’Sullivan. With Ellis as a good option, the Limerick No10 was taken out by Dylan Connolly – who was booked afterwards – but after O’Sullivan continued his run the end shot was a wild one over. Captains Brian Gartland (Dundalk FC) and Shane Duggan (Limerick FC) shake hands before kick-off. Photos thanks to Joe Buckley. Before the half-hour, Duffy’s free-kick hit the wall and bounced off the referee into the path of Dean Jarvis whose powerful reaction strike was saved well by Holland. On 43 minutes, a long throw-in from Fitzgerald caused problems for the Dundalk defence and Cían Coleman got a head to the ball with Rogers producing a fine save as he tipped it wide. Right on half-time, Limerick had Holland to thank for keeping them level when he went full length to push away Hoban’s header after the in-form striker had connected with Connolly’s delivery from the right wing. Limerick started the second half brightly, with the crowd reacting by getting right behind them, and they went within inches of a stunning opener on 49 minutes. O’Sullivan broke through midfield with a driving run and played it to Ellis who took the shot on first-time from outside the area, the ball whistling just over the bar with Rogers stretching. Dundalk were enjoying plenty of possession and probing but Limerick were solid in defence. The visitors were handed a free-kick in a promising position on 65 minutes but half-time substitute Ronan Murry struck wide. Fitzgerald then saw a shot saved by Rogers, before Morrissey was introduced for the excellent Ellis. On the opposite bench, Stephen Kenny brought in John Mountney and Patrick McEleney in a bid to find a winner. And McEleney played a part in unlocking the door. 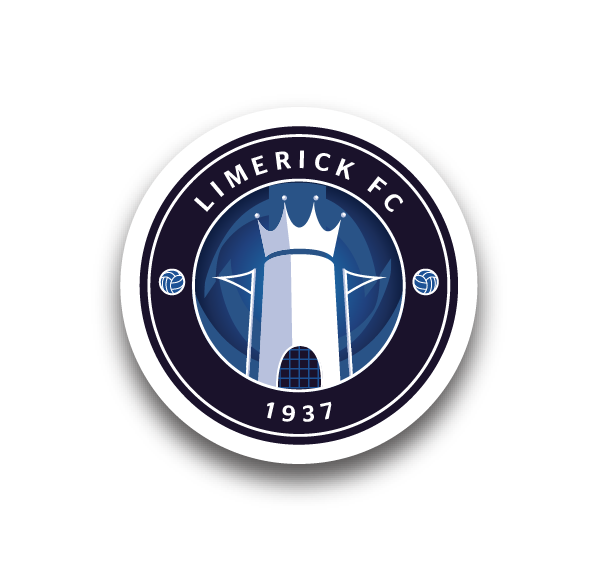 A ball into the box fell to Hoban who was brilliantly tackled by two Limerick players but unfortunately it bounced into the path of Duffy who smashed to the net from 20-yards, to send the Lilywhites six points clear at the summit. Limerick: Tommy Holland, Darren Murphy, Colman Kennedy, Killian Brouder, Billy Dennehy, Cían Coleman, Shane Duggan ©, Barry Maguire, Karl O’Sullivan, Will Fitzgerald (Billy Dennehy 79), Connor Ellis (Danny Morrissey 75). Booked: None. Unused Subs: Jack Brady (GK), Tomás O’Connor, Adam Foley, Ger Barry, Aaron Fitzgerald. Dundalk: Gary Rogers, Seán Gannon, Brian Gartland, Daniel Cleary, Dean Jarvis, Michael Duffy, Chris Shields, Robbie Benson (Patrick McEleney 77), Jamie McGrath (John Mountney 67), Dylan Connolly (Ronan Murray HT), Patrick Hoban. Goal: M Duffy (81). Booked: D Connolly (19), J McGrath (39), D Cleary (47). Unused Subs: Gabriel Sava (GK), Georgie Kelly, Stephen Folan, Dane Massey.